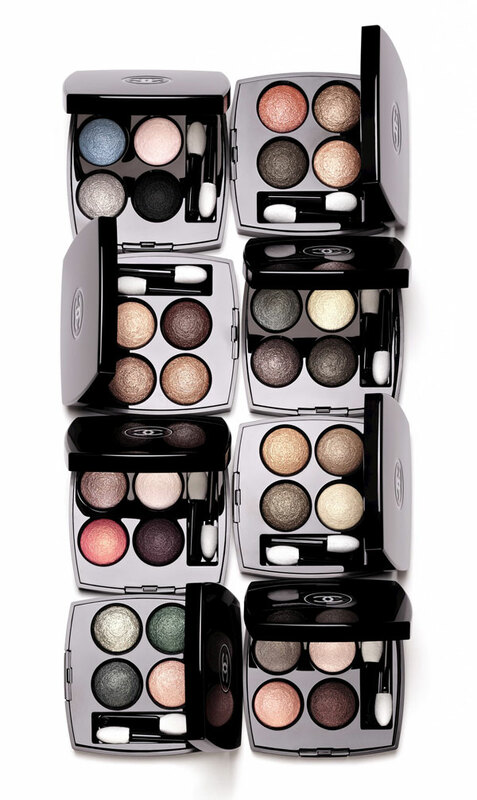 Chanel’s famous eyeshadow quads are about as classic as a tweed jacket, and just as wishlist-worthy as that well-known closet staple. And the new Les 4 Ombres Multi-Effect Quadra Eyeshadows are about to secure your list's top spot. The range of eight new palettes are just as versatile as the aforementioned jacket, and feature shadows inspired by the fashion house's vibrant tweed threads. 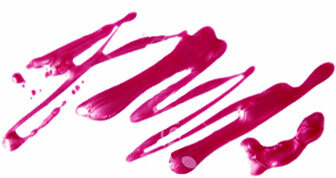 The palettes are ideal for making you feel like a makeup pro by taking the guesswork out of mixing colors. Each shadow has an innovative baked-powder formula and glides on for a long lasting, smudge and crease-free eye. Every palette provides you with the four shades needed to dress your eyes up or down: two medium tones to create color and contrast, a deep shadow to contour, and a light shade to illuminate. The eight new shades ($61 each) join six existing palettes, and are available online now.